Hi, my name is Harrison. I am nine years old and I live with my Mother and four siblings in the Chipata Compound. 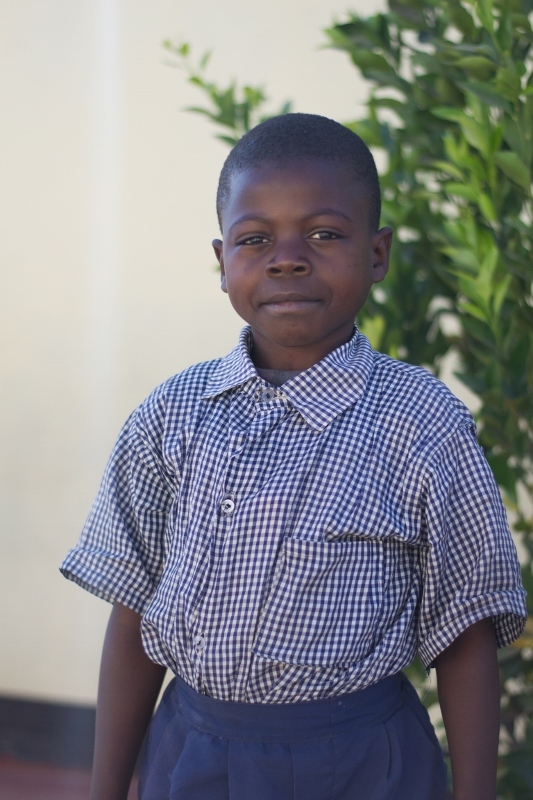 I am a student at Lifesong Harmony School and my favourite subject is math. After school is over or during recess I love to play football with my friends, which is very common here in Zambia. I also want you to know that my favourite colour is red and my best friend is David. When I grow up I want to become a pilot so I can fly planes and see different areas of the world.